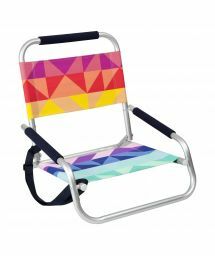 A deck chair is an essential element of a beach relaxation. 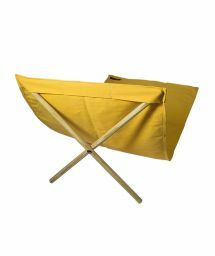 In our offer you will find original deck chairs of a very high quality in trendy colors and patterns. 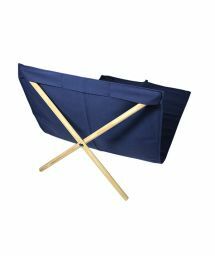 They are portable and light so that you can always take them to the beach! 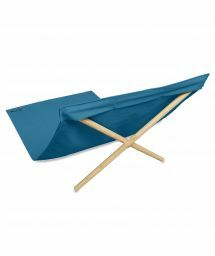 If you want to spend a nice and relaxing day on the beach you should have a deck chair with you. 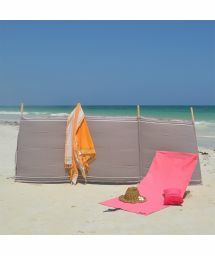 It will insulate you from the sand and will make your day at the beach comfortable. 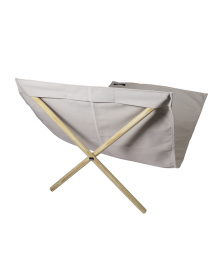 Our deck chairs are very practical, light and easy to fold. 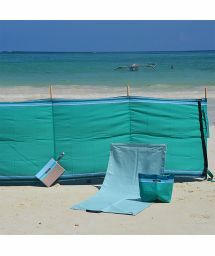 You can always take them to the beach. 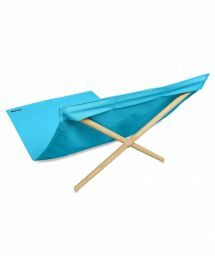 You can use it for both lying down and sitting depending what are you up to at the moment. 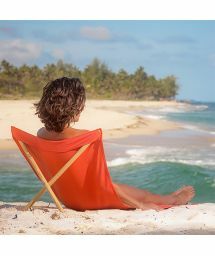 A deck chair makes it easy to read books and magazines – thing we love to do while being on the beach. For example Simone et Georges brand have some special models. 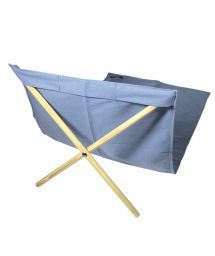 They have two sticks which placed in a proper position transform the towel into the chair by creating a comfortable backrest. 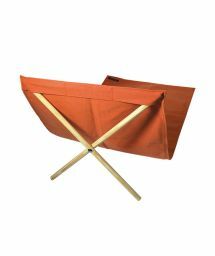 They are very easy to fold and carry. 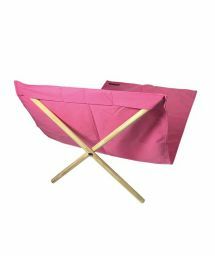 The materials used in the production are natural, colors are very vibrant and the fabric (African kikoy) is very durable and soft at the same time. Check out our offer!